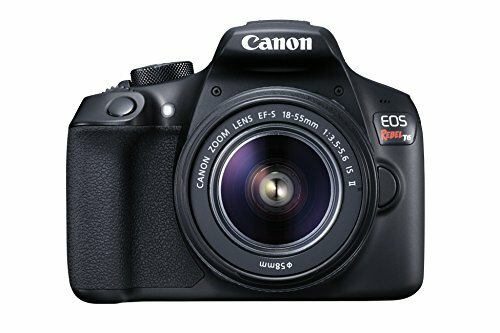 Always up to date guide for the best cameras under $500. Some of you might say, Raymond $500 is still a lot of money! And depending on your situation you’re right! I chose to make a guide for the best camera under $500 for 2 reasons. The first being that a DSLR is not a right it’s a luxury. Photography is not predicated on the camera. You can be a great photographer using just the cell phone in your pocket. A DSLR offers tools and abilities that a phone cant give you. It's a more capable tool but not a necessity. If you’re looking to get into photography as a hobby and have outgrown your camera you know you will have to spend money to upgrade your camera which brings me to point #2. If you were to buy a new “Entry level” camera from any of the top camera makers you will be spending $700+. As in Canon, Nikon, and the others have determined that hobbiest who want to get into photography are comfortable taking a $750 gamble on a camera. So using their research this list is tailored more towards those of you who want to seriously get into photography but would rather save the money now so that when you get to a point and upgrade you will better know your needs and abilities to buy the perfect camera for you. 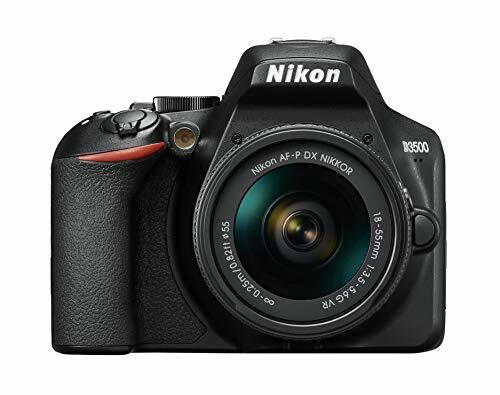 Digital photography has been around long enough and technology keeps getting better and better that in 2019 $500 can get you an incredible camera that has features that flagship $5000 cameras did not have 6-8 years ago! How did I pick the best cameras for under $500? I judged each camera on several things. The most important is ISO performance. Then I judged lens selection and brand support. Lastly I judged the extras. Things you don’t need but may help future proof your camera. ISO performance is the most important aspect to me because its the only thing that affects your photos that keeps getting better with technology. Aperture is lens independent and shutter speed is solid. NOTE: Because of the nature of retail, some of the prices may fluctuate slightly from the listed amount. The Nikon D3500 is the best value for the money hands down. The top being ISO performance. With a max of 51,200 its more than enough to cover you in just about every situation. Personal note I’ve never gone above 16,000 in my wedding photography. Nikon has been around for decades and have build a great line of lenses that will never leave you wishing you had more options. It also has the best battery life of any of the cameras on the list being able to achieve 1200 photos. And not that it matters but the d3500 has more than 4 million more pixels than the closest competitor on the list. The biggest area that camera fails in is the extras. The Nikon D3500 also has low power bluetooth built in which can automatically upload the photos you take to your phone to be able to edit and share on the go! 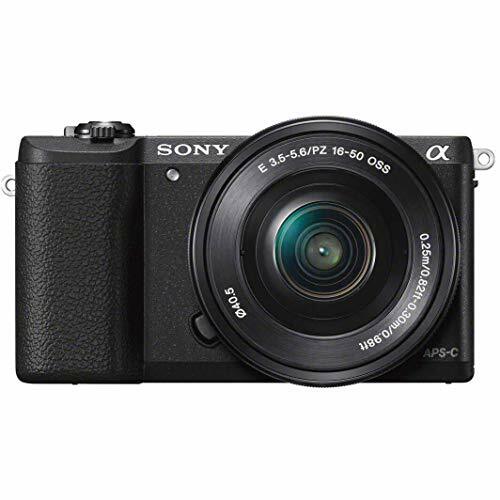 The Sony A5100 is physically the smallest camera on the list and has arguably the best digital file quality. Sony has really taken off in recent years because of the quality of their digitial files. They have much more range and flexibility to edit within lightroom than any other camera. It is mirrorless which lets you see an accurate representation of exposure before the photo is taken which is a huge plus over the canon and nikon. Unfortunately Sony just does not have great options for lenses. They focus on the pro market which means their glass is great however it also means they are expensive. The A5100 also has wifi built in. So being paired with such a small and portable body makes it a great option for some who does a lot of travel. 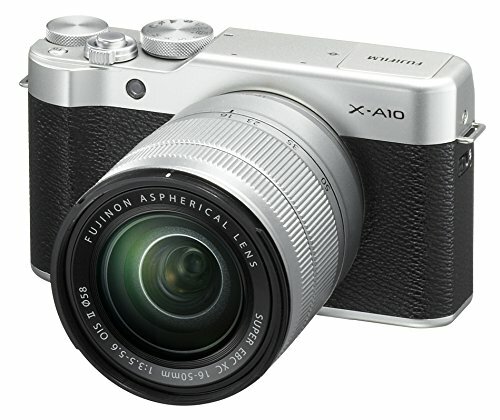 The Fuji X-A5 is the newest and most recent camera on the list and is a great option for quite a few photographers looking for something specific. The Fuji X-A5 is the only other camera aside from the Nikon D3500 that has a max ISO of 51,200. The Fuji X-A5 also has a brand new x-trans sensor that replicates color, contrast, and most importantly skin tones much more closely to how film does. What that means for you is that if you love the look, feel, and warmth of film than the Fuji X-A5 will produce photos out of camera that will be much more pleasing to look at and require less editing! Fuji also has been investing heavily in the future of their camera systems and the future. Coming out with new lenses all the time they are catching up to Canon and Nikon quick! But my favorite thing about Fuji is that their engineers listen to the photographers who give them feedback if there are improvements to be made, instead of just coming out with a new camera body, they update the existing cameras firmware. Which means overtime your camera gets incredible upgrades like faster autofocus or more shooting modes and abilities. The Canon T6 is no where near the camera that the Nikon D3500 is BUT it has some perks that may make you consider it a great option! The camera's ISO goes up to 12,800 which is not the best but its pretty damn good. My first DSLR the Canon XT had a max ISO of 1600 and as long as you’re shooting primarily in the day/evening time you will be more than fine! I also think that comparing ISO to ISO the canon looks better than the Nikon. The biggest thing that Canon has going for it over Nikon is its lens selection. It’s much more robust than Nikon. Especially when it comes to telephotos like shooting sports or nature. So consider this when thinking about upgrading in the future. The T6 also has wifi built in which I love. Being able to send a photo to my phone to do a quick edit and then share is a huge bonus for me! 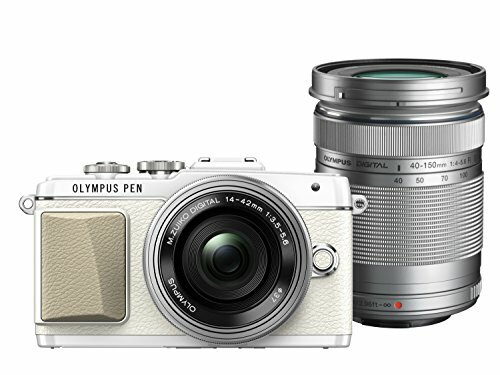 The Olympus E-PL7 is a unique camera that offers something none of the other manufactures do at this point. Sensor level image stabilization. This is the biggest feature the camera has going for it. Image stabilization is traditionally done in the lens. This adds weight and cost! Olympus now makes all of your images stabilized without having to shell out extra cash on lenses. Image stabilization makes it easier for you to take clear shots in lower light and less than optimal conditions. That being said The olympus has the worst battery life in the group at just 350 shots (opposed to the D3500’s 1200 photo battery life). This may not be a deal breaker for you. If you're not using the camera for extensive travel or excessive video, it may be a non issue to you. The Olympus has a limited lens selection as well which holds it back from a higher position. Do you have one of these cameras? What are your thought? Leave a comment below with your experiences. Im sure fellow readers would love to hear what you have to say!! We respect your privacy. The Beginner Photography Podcast will never sell your info to the dirty money hungry corporate zombies! Thank you! Go ahead and check your email now!